Gary Daniels ahs a new film coming to region 2 DVD in October . 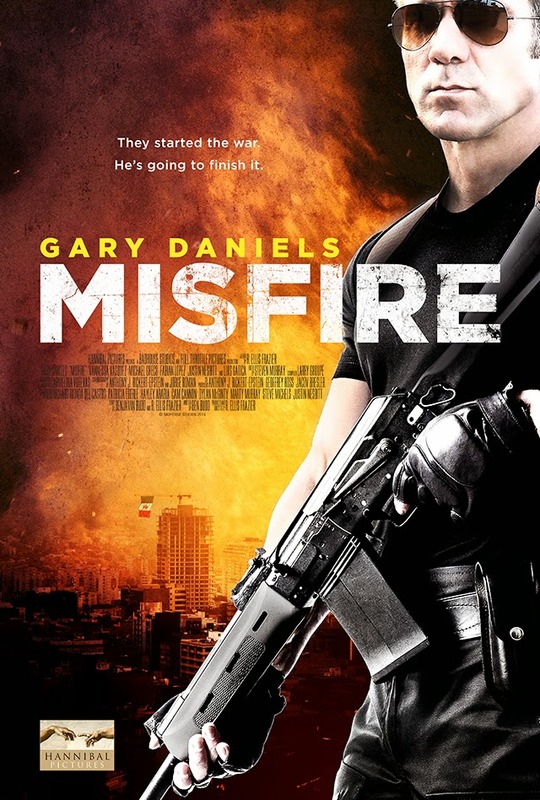 His latest action fest is ''MISFIRE'', Daniels plays Cole a DEA agent who goes searching for his ex wife , a journalist that he beleives has been abducted by a Cartel in Mexico. Should be good .. review soon.